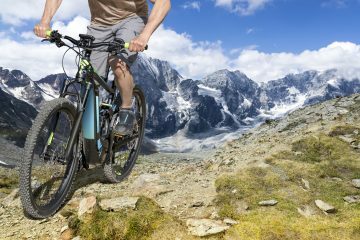 Choosing the best mountain bike pump is important so you can always easily add more air to your tires, whether that is before or during a ride. 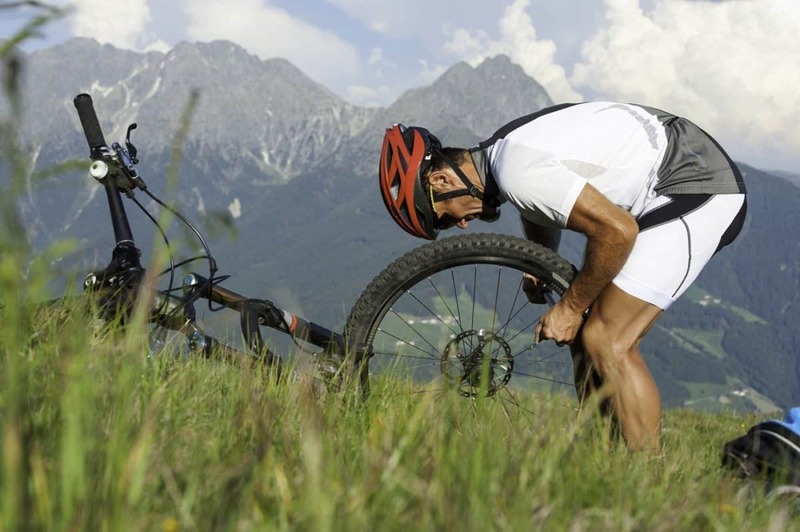 You should check your tire pressure before each ride and make sure that it matches the trail and weather conditions. A floor pump is the best tool to use to accomplish this. 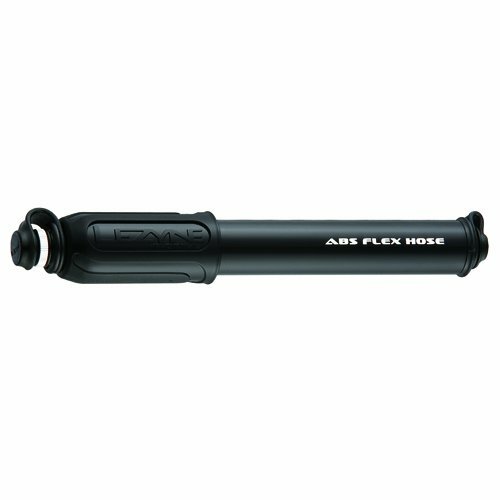 Should you get a flat tire while riding, you will want to have a mini pump with you to repair it instead of pushing or carrying your bike all the way home. 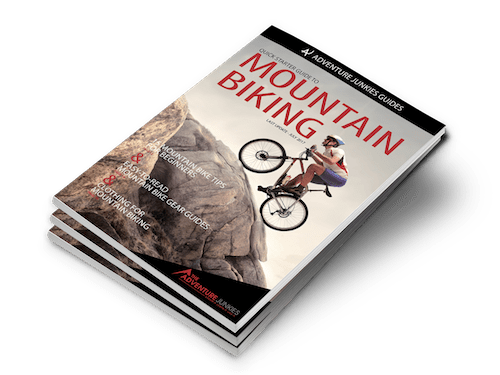 Figuring out what to look for in a mountain bike pump can be tricky, so we made this guide for you to let you know what you need to consider. We have also reviewed some of the best pumps available. 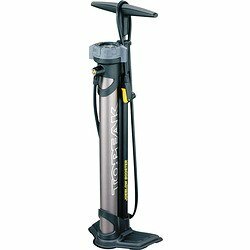 Floor pumps have a large volume and are great for quickly inflating your tires. They are too big to transport easily on your bike so are best used at home or in the car park before your ride. Mini pumps are smaller and designed to be transported in your jersey, bag or on your frame. 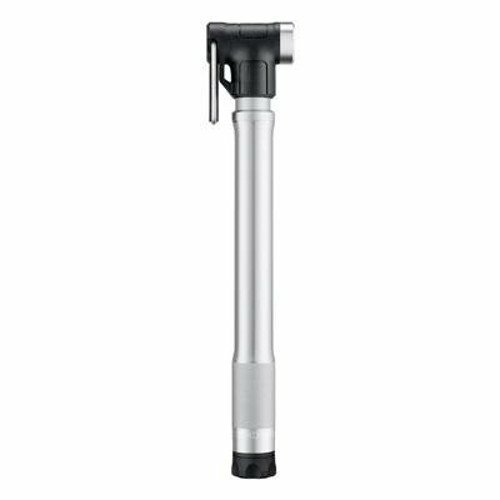 You can use a floor pump to set your tire pressure before a ride and a mini pump on the trail if you get a flat tire. If you only want to own one, then get a mini pump. However, you will never be able to set up tubeless tires with a mini pump and they take more time to use than a floor pump. So, it would be ideal for you to own one of each to make your life easier. Have a look at this beginners guide to learn more about different types of pumps and how to correctly inflate a tire. This refers to the amount of air that is transferred into the tire from each stroke. Obviously, this is much higher on floor pumps. But, do not assume that a larger pump will move more air. Cheap pumps tend to push less air than well-made, more expensive models. This is particularly relevant when looking at mini pumps because a more efficient pump means less time fixing a flat tire on the trail. It is certainly no fun to be pumping like a maniac for ages in the rain, so a faster pump is worth the extra cost. A well-designed pump will be more enjoyable to use. If the valve attachment is fiddly, you will become frustrated each time you use it. If the handle is not designed well, then it will be uncomfortable to use and can leave your hands in pain after inflating a tire. 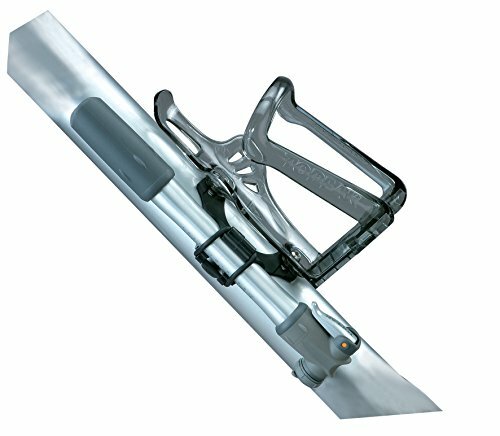 At the end of the day, you want to enjoy and not dread using your tools. 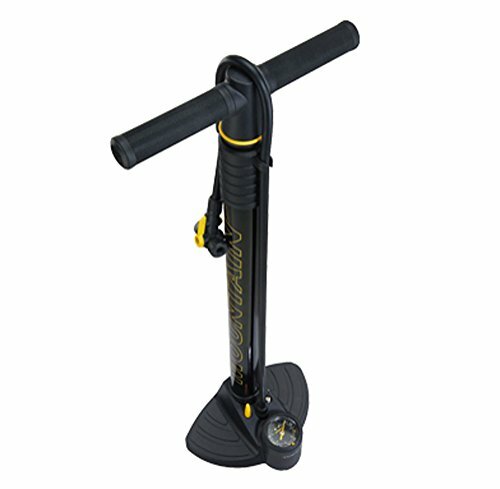 Although this is not too important for a floor pump, you do not want to carry around a heavy mini pump on each ride. Granted, the weight of a mini pump is not much but cumulatively, all of your gear and tools can add up. So, why not get a light pump while you can? 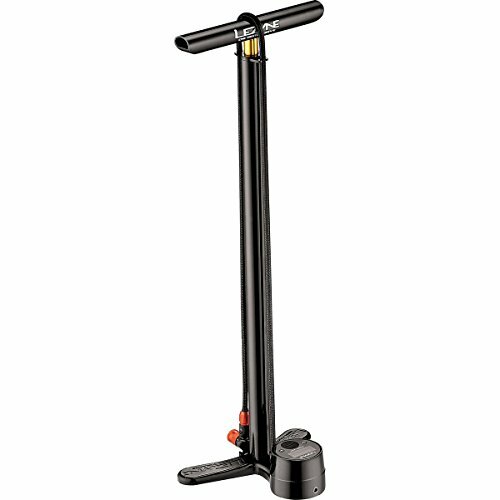 A good floor pump will have a pressure gauge so you can see what pressure you have inflated the tires. 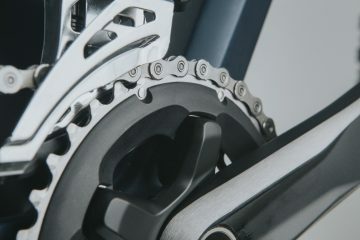 Mini pumps rarely have a pressure gauge but you can take a small gauge with you on your rides if getting the exact pressure is important to you or if you are expecting differing trail conditions. 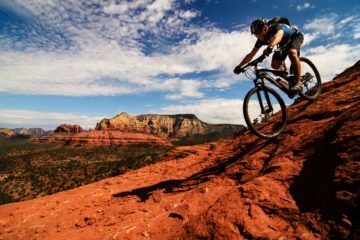 Enduro racers often carry a gauge with them to make sure their tire pressure is perfect before each run and to adjust according to the changing weather conditions. A good pump will be able to connect to the two common types of valve: Presta and Schraeder. The connection should be easy and not cause any leverage that could damage the valve or tube. Accidentally ripping out a valve could leave you stranded in the middle of nowhere, so it definitely pays to get a good quality pump. Some pump heads push and lock directly onto the valve, which has a higher risk of damage. The best pumps have a flexible hose that screws on. This isolates any movement from the pump, preventing the valve from getting pushed around.